This book served to launch the contemporary field of documentary film study. It examines a range of theoretical issues of practical concern such as ethics in documentary, the four modes of filmmaking by this form (later expanded to six modes in Introduction to Documentary), the centrality of rhetoric and the function of evidence, and the representation of the human body as a narrative agent, mythic figure and social actor. 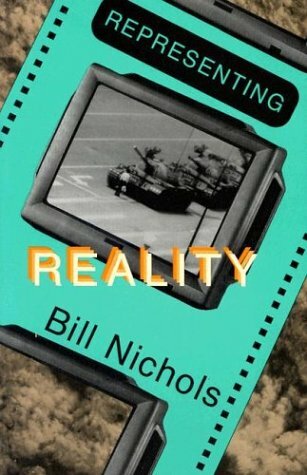 Representing Reality introduced a rigorous theoretical framework for the study of documentary film for the first time.